“I wish that I grew up in a household where I was taught nutrition and basic cooking technique,” says Bruce Kalman. The chef, who opened Union in Pasadena last year and is set to debut Knead & Co. Pasta Bar + Market in Grand Central Market later this year, is making up for lost time by schooling a new generation on food-savvy practices through Common Threads. The organization, which currently operates in Chicago, Washington D.C., Miami, and here in Los Angeles, provides hands-on cooking classes from professional chefs to low-income children and their families with the aim of helping to foster healthier lifestyles in underserved communities. This Thursday, the rest of us can get in on the learning, too. 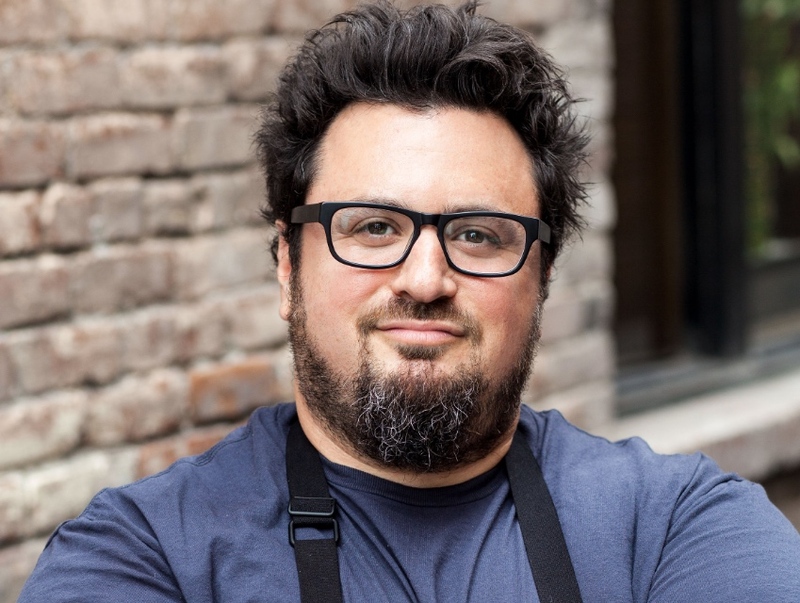 Kalman, along with James Beard Awards-nominated pastry chef Hedy Goldsmith (formerly of Michael’s Genuine Food & Drink in Miami) and Common Threads instructor/ambassador Chef Lovely, will be hosting a class called Preserving Summer. Putting the focus on reducing food waste and increasing nutrition, the one-night course will cover simple pasta sauce preparation and jarring. Plus—and if you’ve ever had it then you know this is big—a demo on how to make Kalman’s delicious pickled giardiniere. Goldsmith will show guests how to pickle stone fruit as well as make a strawberry basil consommé and meyer lemon confit. Even better is that attendees will get to enjoy the sauce served with Kalman’s housemade spelt cavatelli, giardiniere with fresh bread and butter, and all of Goldsmith’s desserts. Tickets are $90. All proceeds go to Common Threads. Preserving Summer will take place this Thursday, September 24 at New School of Cooking, 8690 W Washington Blvd, Culver City, 310-842-9702. Class begins at 6:30 pm. Register online at www.newschoolofcooking.com.